Please note that courses contents may considerably vary from one year to another. This archive does not longer contain the Tutorials given and is kept "as it is" to support students at ICTP and outside campus. 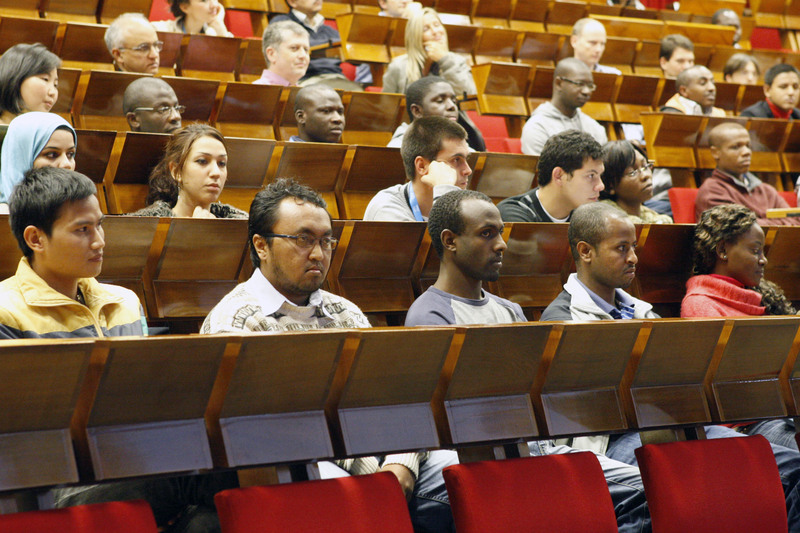 The ICTP Diploma Courses On-line cover the fields of Basic Physics, Condensed Matter Physics, High Energy Physics, Mathematics and Earth System Physics. The courses cover one academic year and the level is pre-PhD.